Free Wedding Websites for Desktop, Mobile, iPad and more! Today we’re talking wedding-related technology because we’ve recently teamed up with online stationery design company, Basic Invite. 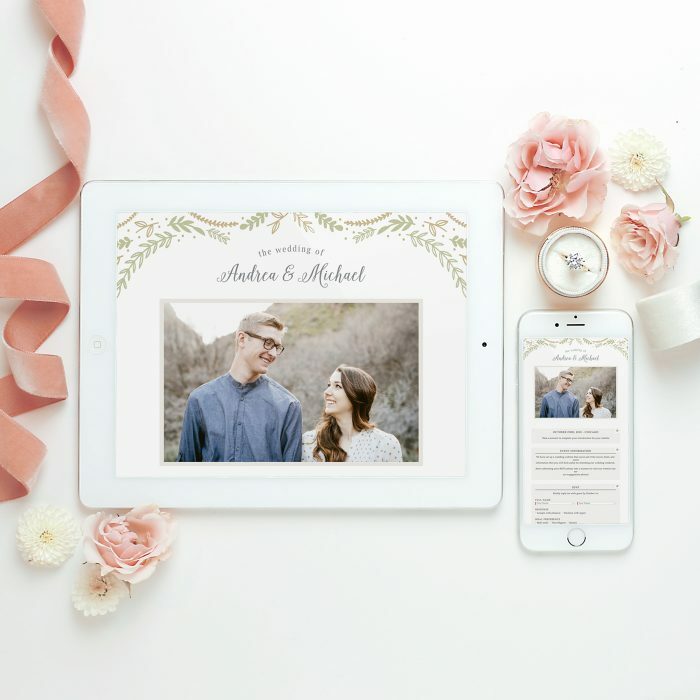 Not only is Basic Invite an online wedding invitation vendor, but they also utilize their online niche in many others ways including their new and completely free online wedding websites. 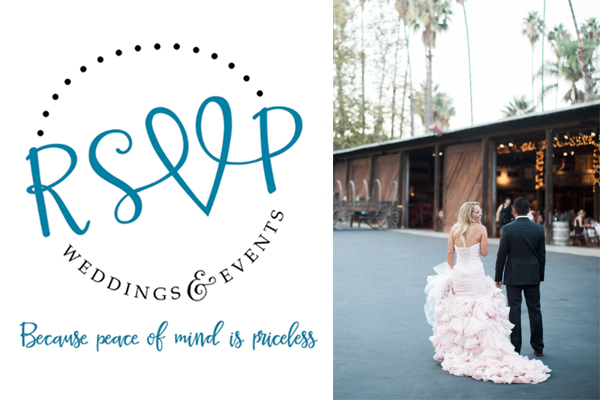 Basic Invite takes care of their couples and customers from start to finish meaning their services go beyond what you would expect for wedding websites. We will get to everything else Basic Invite has to offer, but first let’s dive a little deeper into what it means to create an online wedding website and why using this technology during the course of your wedding is a total win! From the time you’re engaged to the moment you say I do, making plans is endless. There are countless parties and forever changing arrangements and sometimes it’s hard to keep up with the texts, phone calls, and paper invitations updating and inviting your guests to various celebrations. That’s where your wedding website comes in clutch. 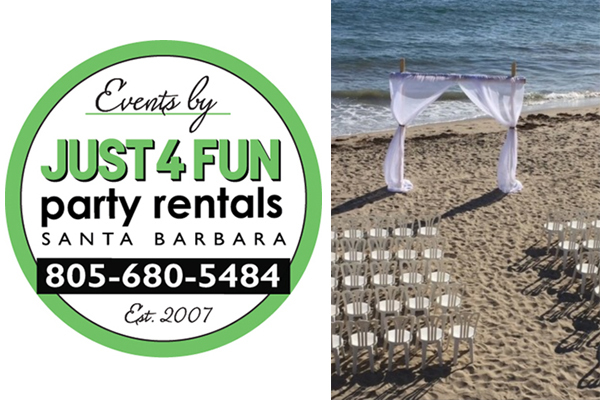 You can utilize a website as a destination for all of the info guests need and it doesn’t have to be wedding day exclusive. Creating a website at the start of your engagement and making updates throughout is so smart and will keep you and your loved ones on the same page. The best free wedding websites, packed with useful features! Maps, registries, and so much more! Use coupon code HeadAndHeart for 15% off all your wedding paper needs! 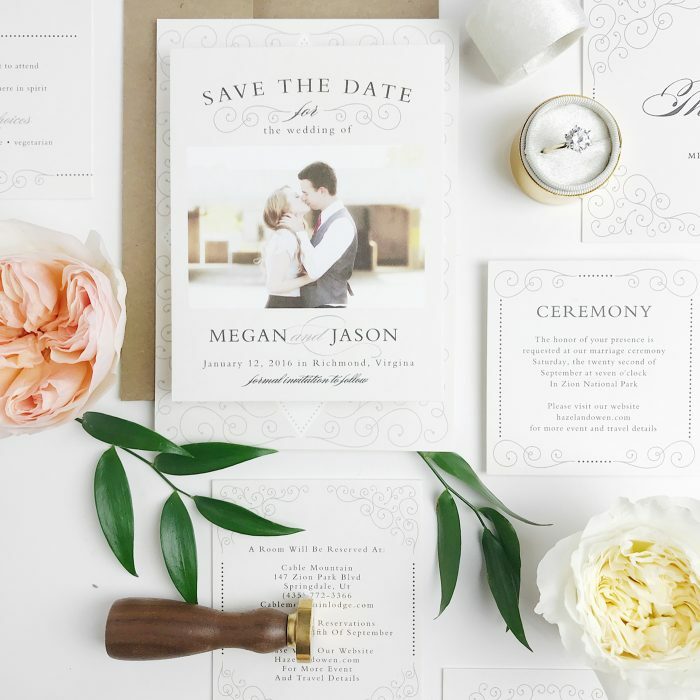 Another great thing about Basic Invite is all of the customization options for their websites carry over to their wedding invitations and stationery. You can choose from 180 colors, 100 fonts, and so many more features in order to create an invite that’s unique to you – each and every time. Since learning about Basic Invite and all they have to offer, I will definitely suggest their services and am putting my stamp of approval on going digital! 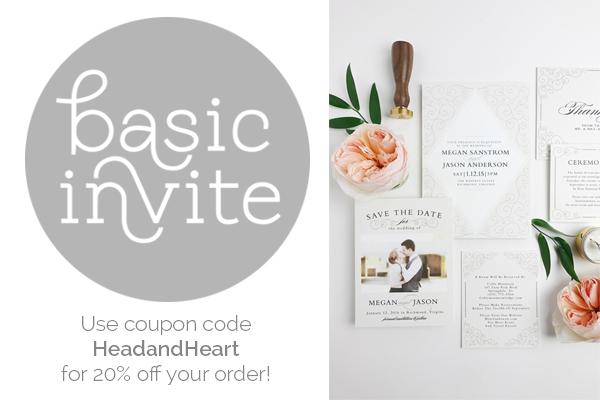 To learn more about Basic Invite follow them on social media at @basicinvite. And don’t forget to use coupon code HeadAndHeart for 15% off all your wedding paper needs. 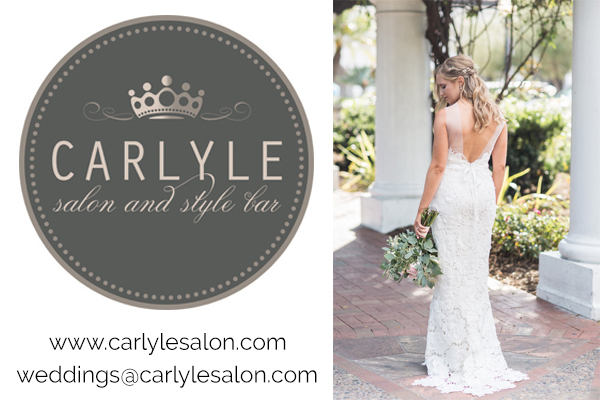 Visit Basic Invite now to explore their beautiful wedding website & invitation options! Basic Invite has the best free wedding websites, which are jam-packed with useful features. From address collection, to digital RSVPs! All you have to do to create a website is head over to Basic Invite and choose your favorite template and everything you need will be right before your eyes ready to be customized and updated to suit your needs.